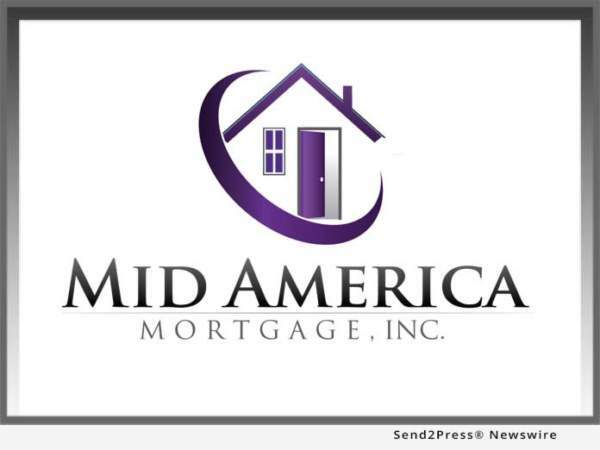 ADDISON, Texas, Nov 13, 2017 (SEND2PRESS NEWSWIRE) — Mid America Mortgage, Inc. (Mid America) announced it has signed a letter of intent to purchase the assets of Oklahoma City-based American Southwest Mortgage Corp. and an affiliated firm, American Southwest Mortgage Funding Corp. As part of the agreement, Mid America will incorporate American Southwest’s operations into Mid America’s mortgage platform and secure an interest in their respective pipelines and select assets. Further, Mid America will also offer employment to loan production staff members from each organization. Pending a signed agreement, the transfer of operations and assets should be completed by December 1. Financial terms of the proposed agreement have not been disclosed. As part of the agreement, American Southwest will transition the pipelines of both entities to the Mortgage Machine platform, Mid America’s proprietary loan origination system (LOS), and begin executing eClosings and eNotes. Further, American Southwest’s retail channels will have immediate access to Mid America’s digital mortgage approval and closing platform Click n’ Close, allowing them to take advantage of the faster turn times and lower costs Click n’ Close provides. Third-party channel access to Click n’ Close will be made available at a later date. Click n’ Close was recently announced as the Official Mortgage Provider of NASCAR(r).